The word Journey seems almost synonymous with life. 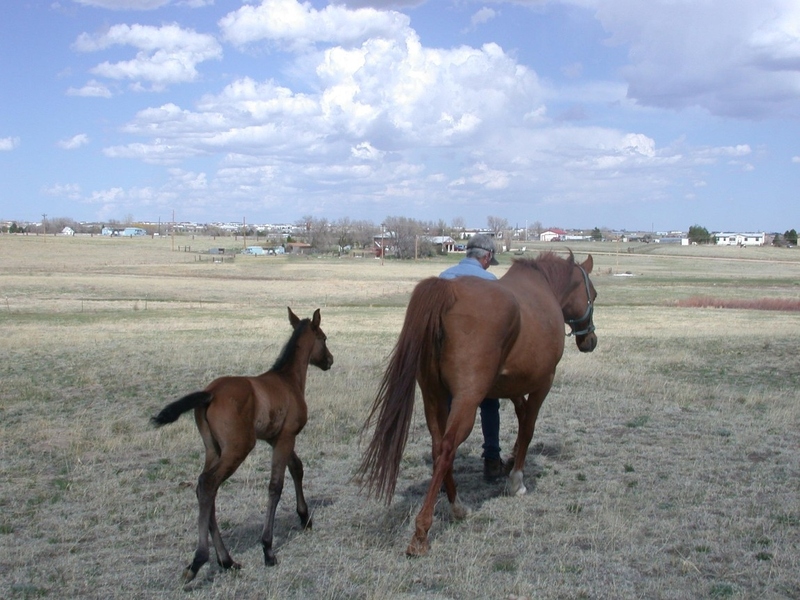 It’s foaling season in the horse world, filled with dreams and possibility. At the same time, the horses all score another year of their short lives. This photo is the balance between the two. But those of us who live with horses know that balance is an impossible peace, that we are always looking to cheat time and buy more journey. ← Spotless- My introduction to Dressage. Beautifully said. The journey of life is hard to balance for us all. I would like to buy a little more time too.